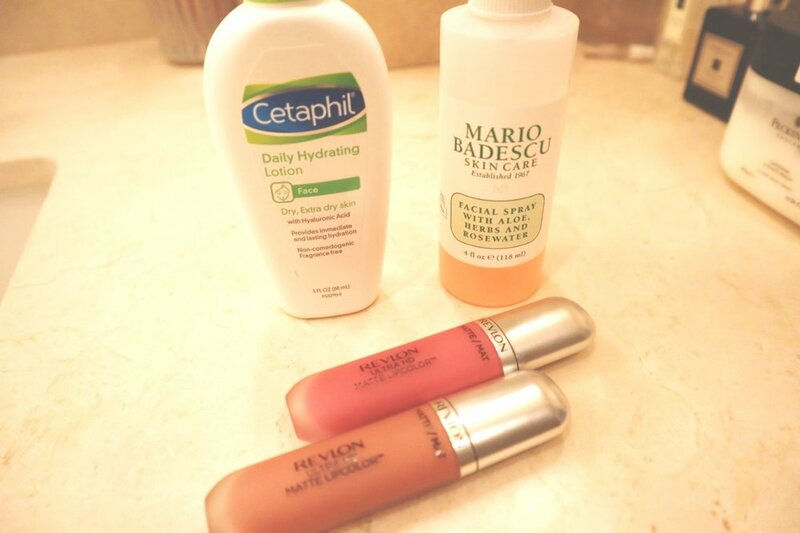 here are the skincare and makeup products i purchased this month and how they worked for me. i haven’t purchased much makeup lately so i needed to stock up on a few things. 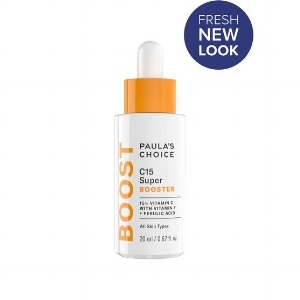 paula’s choice vitamin c super booster - i’ve been using this for about a year and it’s become a staple. i’ve read that vitamin c can quickly degrade so i keep mine in the fridge and it’s the first thing i put on in the morning with a clean face. you put a couple of drops on and it instantly absorbs. the other thing i like about the website is you can read up on specific ingredients you hear about and it gives a description and a rating. 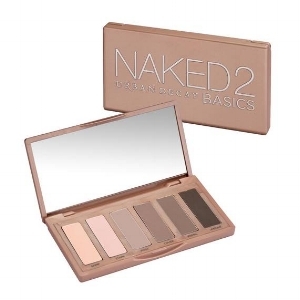 urban decay eyeshadow palette in naked2 basics - what i like about this palette is that they are all mat shades which i like better for mature skin. ulta eyeshadow palette in soul - i was looking for a plum palette to go with fall and winter but didn’t want to spend too much since i usually prefer neutrals, so this was a fantastic price at $12. the dark plum is great to set my eyeliner with. laura mercier foundation primer - this primer goes on very light and doesn’t have that gloppy feeling or pill up like some others that i’ve tried. i do notice a difference in my makeup lasting longer, so it’s definitely a keeper. urban decay eyeshadow primer - it has a doe foot applicator and helps my eyeshadow stay put for longer, and helps prevent it from settling into the creases in my lids. i also put a tiny dab on the inner corner of my eye where i also put concealer. 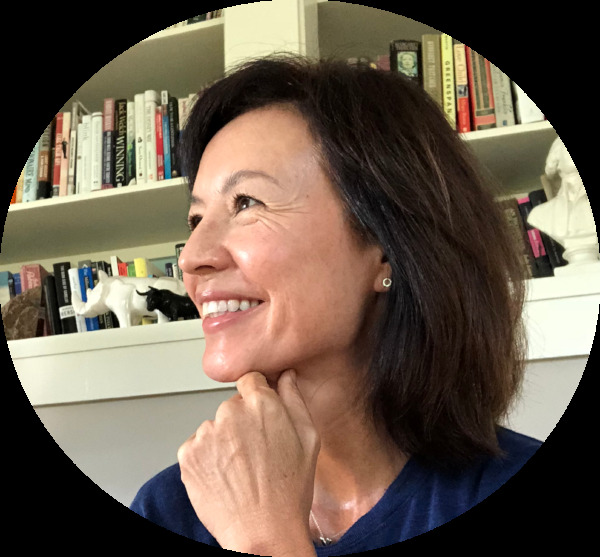 looking forward to playing with the purples and plum colors this fall!